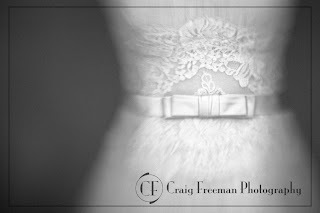 The Blog of CF Photography: Bridal Fair Time! It's 2009 and were off! myself! So if you can or if you need to please stop by and see us.